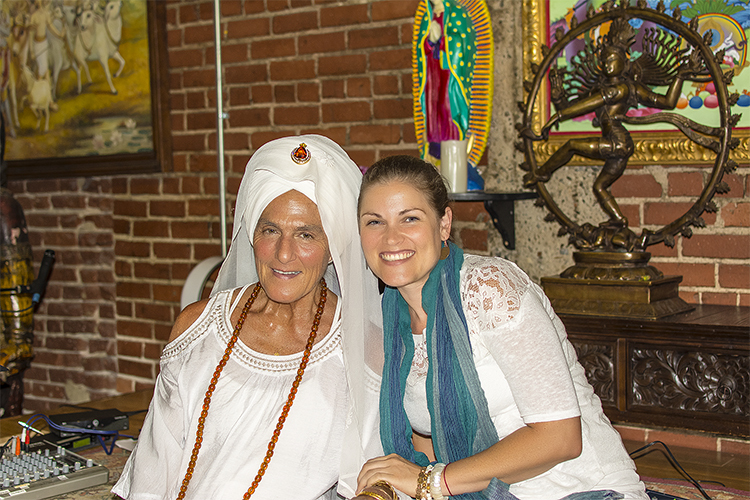 Before finally saying goodbye to LA and California, I had the immense privilege of working with Gurmukh Kaur Khalsa. 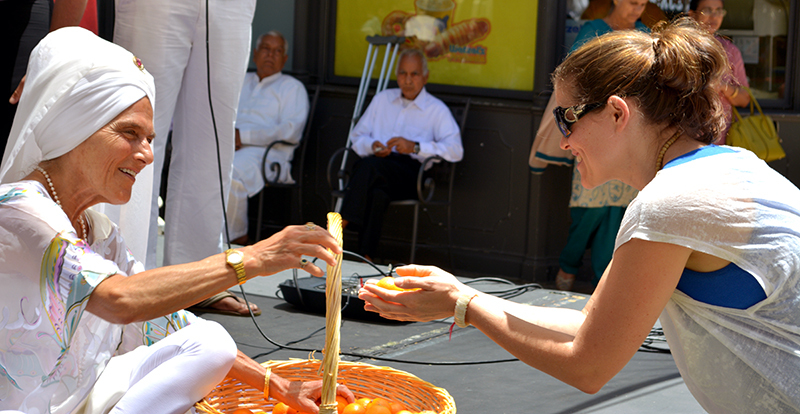 She is perhaps one of the world’s most iconic Kundalini Yoga Teachers alive today. 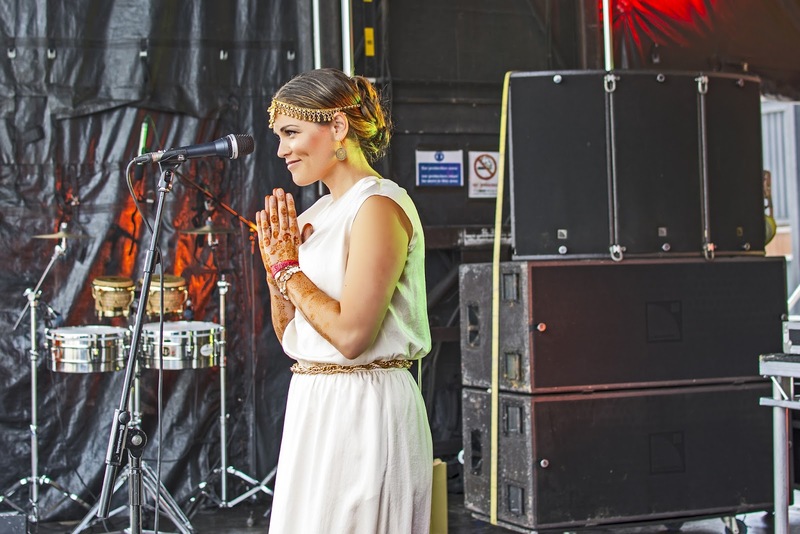 A direct student of Yogi Bhajan, Gurmukh has taught the likes of Madonna, Gwenneth Paltrow, Courtney Love and many others. By grace, I was able to support Gurmukh with music and mantras during one of her classes at her studio in Hollywood Hills, known as Golden Bridge...an experience I will never forget. 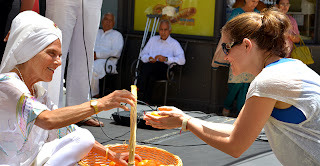 We flew out to NYC and travelled upstate into Massachusetts where I offered a private kirtan for those attending our healing workshop that weekend. Then we flew on to London where I prepared for the HoliOne Festival in Battersea Park. 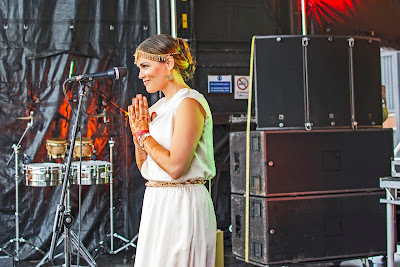 I was the first artist to go on stage and I was a little unsure how mantras would be received by the crowd. Up until now I had performed in intimate settings with yogis and meditators often sitting in lotus posture or lying down and taking in the healing frequency of the mantras. This festival was moving me into a very different crowd as the line-up of artists were all DJs. 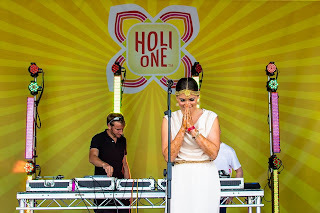 Nevertheless, I went up on stage (feeling quite nervous) and endeavoured to really bring the true spirit of what the Holi Festival really means to me. 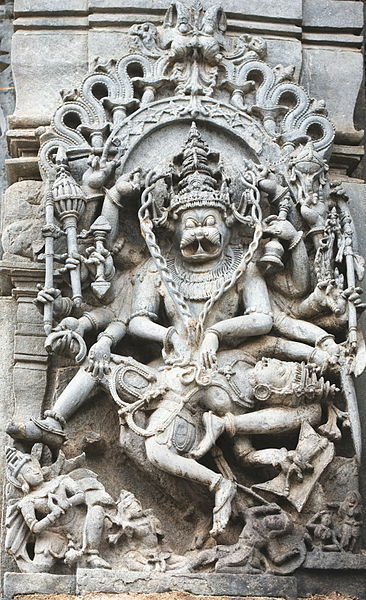 There is some Hindu mythology around the origin of Holi and in a nut shell, those who are faithful to the Divine (in this case Vishnu) and who turn away from falling into the darkness, will be rewarded for their loyalty. Nowadays Holi is generally a Springtime celebration held in India and a time when all people are considered equal and when everyone can do and say what ever they want, despite their social ranking or skin colour. And of course they throw the coloured powder at each other so that no one can be recognised by their exterior appearance. So in this case you certainly can't judge a book by it's cover/colour. The crowd really enjoyed the mantras and one of the security men came up to me afterwards and genuinely thanked me for what I said, saying that there was definitely something in the frequency of my voice that really resonated with people, as he had been watching the crowd's response while I was on stage talking to them and singing. I thought that was quite lovely and it made my heart glow to know that a deeper sense of spirituality and connectedness is likely just waiting to be awakened within the people that I may not have imagined to be receptive to the Light. So, never judge a book by it's cover! And never imagine that someone might not be ready for a spiritual shift!! HoliOne taught me that, but somehow not in the way I would have expected! That's all for now, but watch out for my new release "Light" coming to http://sarabdeva.bandcamp.com/ soon.